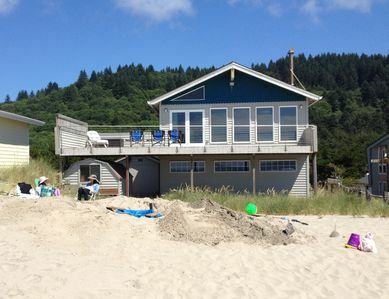 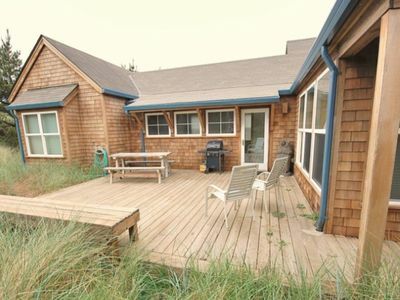 Lovely oceanfront home w/ a private hot tub, foosball & easy beach access! 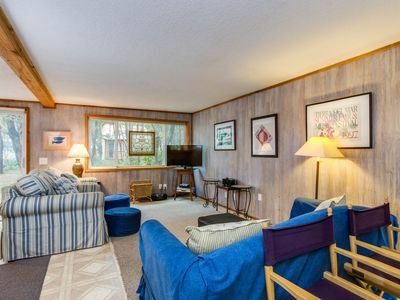 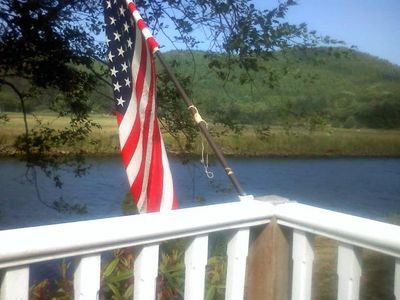 Spacious dog-friendly getaway w/ boat parking, perfect for 2 families! 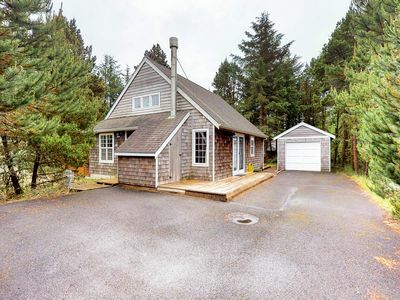 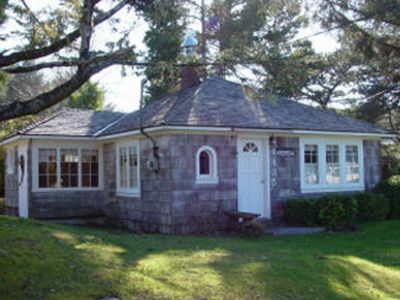 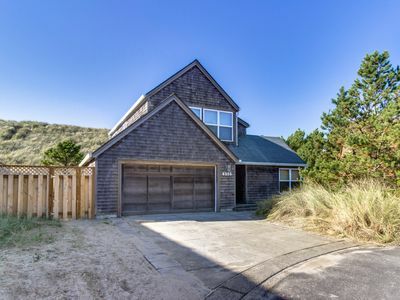 Charming beach house w/ unique decorations & nearby beach access! 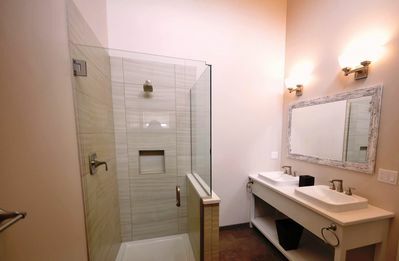 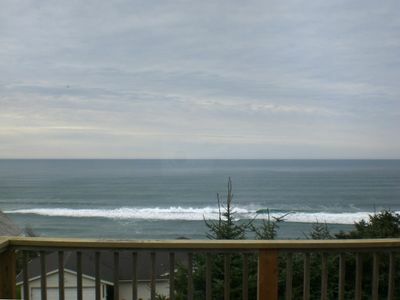 Eagle - Newly Built Townhome with Hot Tub and AMAZING views! 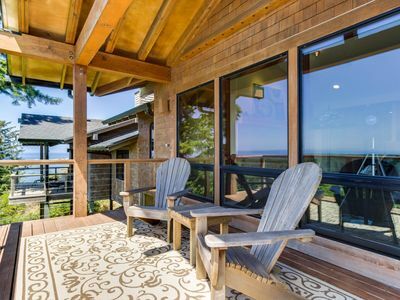 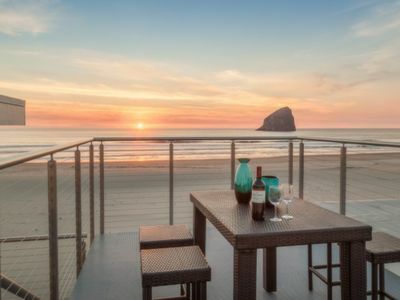 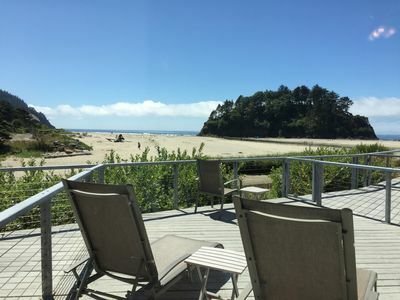 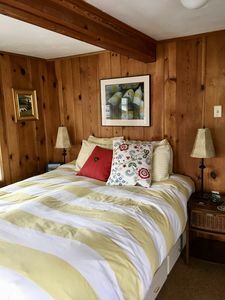 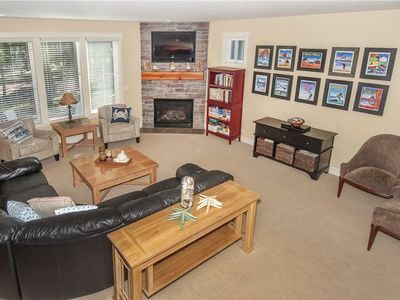 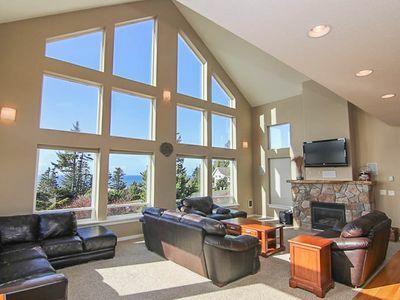 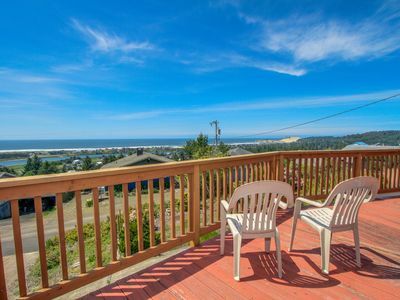 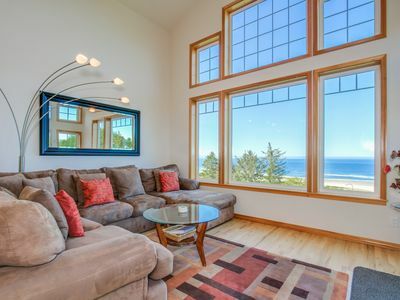 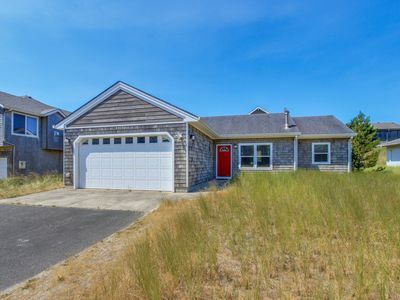 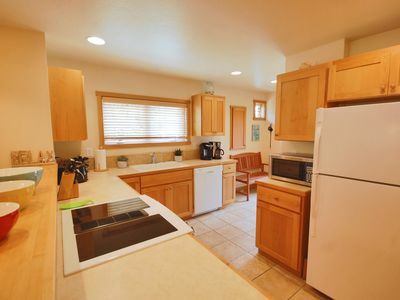 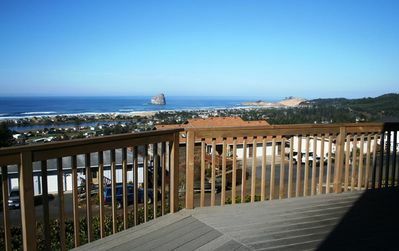 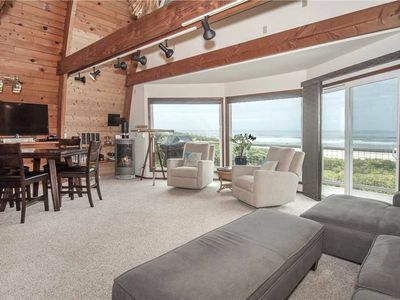 Gorgeous Luxurious Home is Easy Walk to Beach, Pub and Pacific City Fun!